In my community I constantly see advertisements from people who are looking for their pets. Their stories vary, of course, as to the reasons why their pets got away or went missing. For example, some say their furry friend escaped from the safe confines of their yard or house. Other animals slipped out of the car when their owner’s attention was elsewhere. Whatever the reason they were separated from their lovable fur babies, most advertise for help in finding them. If you have lost a pet in a similar fashion, I’ll bet you wished for an easier way to find them. As it turns out, there may actually be a better way. Maybe you should microchip your pet. Microchipping your pet involves using a need to place a tiny chip under the animal’s skin. It has a number that is unique and can be scanned for identification should your pet wander and get picked up by someone. The chip is approximately the size of a grain of rice and only takes seconds to implant. Furthermore, it can be placed in many different animals. Some that have been chipped include horses, cats, and dogs but it can be used on other animals as well. Obviously one of the main goals of chipping your pet is to reunite the two of you. Having a chip is helpful in accomplishing that task. Without a chip your pet is at risk of being lost forever even if they have identification on their collar. Collars can be removed, lost, or damaged very easily making identification difficult or even impossible. Microchips, however, are much harder to remove. When animals with implanted chips are successfully scanned at a vet’s office they can be returned to you quickly. This limits the time you anguish over losing your pet and lowers the animal’s anxiety and stress as well. Some people who find lost pets that aren’t theirs try to keep them anyway. This could happen to your pet even if you do find out where your furry friend is and attempt to claim him. Furthermore, you could have a hard time proving ownership if it’s your word against the finder’s. An identifying microchip could prevent that battle. If your pet is chipped and scanned there can be no question of who the true owner is. According to WebMD, the cost of microchipping your pet is only around $50. This makes it an affordable way to reduce the possibility of losing your pet forever. There are no laws governing the implanting of chips in animals. That means you could attempt to do the procedure yourself if you choose to. However, without expertise, equipment, and proper training you probably shouldn’t. It’s possible you could save $20 or $30, but you could also compromise the safety of your pet or cause costly and serious injuries. After being chipped it is possible your pet could develop a tumor at the injection site. The risks are reported to be low, but possible. Only you can decide if you are willing to take that chance or not. Although it could change in the future, at the present time microchips are not equipped with GPS trackers. That means you can’t track down your pet through its use. In addition, you will only be reunited with your fluffy companion if someone brings your pet to a person or facility with the capability to scan it and track you down. And not all scanners are reliable or universal to read all chips, further lowering the odds of a reunion. The maker of your pet’s chip must also maintain the database containing your information. If not, your lost pet’s chip could be scanned but you may not get notified. Furthermore, you can’t forget to let the company know if you move or change phone numbers. Otherwise, once again, the company will not be able to reach you if your pet is lost, found, and scanned. There may be other alternative to microchipping your pet. 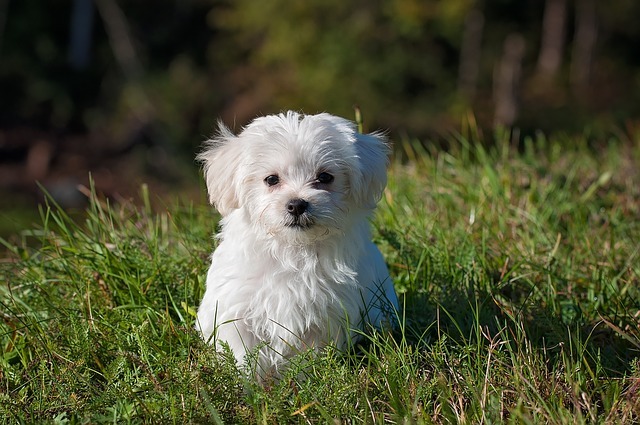 As an example, you could buy a pet insurance policy if you are worried about your pet getting sick, injured, or lost. Although it won’t prevent any of these situations from happening, it could help to reimburse some of your expenses. It is clear that there are both benefits and drawbacks to microchipping your pet and no guarantees. I encourage you to do plenty of research. Carefully consider your needs and the needs of your pet before making a decision that could later regret. Do you know anyone who has had a pet returned due to an imbedded microchip?